There are many different options when it comes to weight loss programs. You can go to a weight loss center, join a weight loss support group, buy prepackaged foods, read a book, or find a program online. The bottom line is they all provide the same goal, losing weight and becoming healthy. It is the journey that is different. Weight loss centers are good for people who need support when trying to lose weight. Typically, you weigh in weekly (and privately) and then attend a meeting with other people that have the same goals as you. The center will have a diet and fitness plan for you to follow, and different goals for you to earn, such as 10% of your weight. The smaller goals, keep the clients confident and gives them the drive to keep going. Support groups that are dedicated to weight loss are a little different than going to a weight loss center. Usually, you don't weigh in or have a diet plan provided with these groups. They are created to support one another during the journey to better health. It is always helpful to find people that are going through the same challenges and learn different strategies for success. Some weight programs revolve around purchasing prepackaged foods. 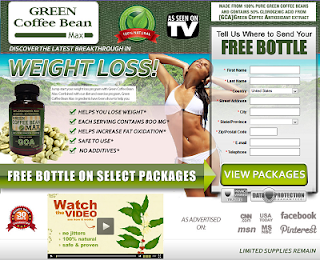 There are both weight loss centers and online programs that support this type of diet. This can be beneficial, because the portions are already measured out and there isn't any calorie counting involved. This can be convenient for people who don't want to have to make a lot of decisions about what to eat. But, some don't like the foods that are offered and this can get to be a very expensive diet. The price is usually around $225 for a month, but fresh foods, such as milk, fruits and vegetables still need to be purchased to accompany the prepackaged meal. This type of plan can also be difficult for someone who is in charge of cooking for a family. It can be time consuming to cook a meal for the family then you have to prepare a different meal for yourself. 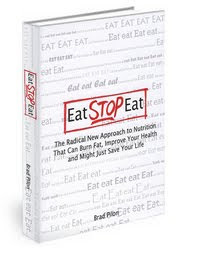 There are so many books about dieting and every month there seems to be a new idea in dieting. You can try an all protein diet, raw food diet, the peanut butter diet, and this isn't even mentioning the celebrities that have diet books out. All of the information is in the books. But, it can be hard to stay motivated, when all you have is a book for guidance. Is the book going to support you when you reach for the carton of ice cream? I don't think so. 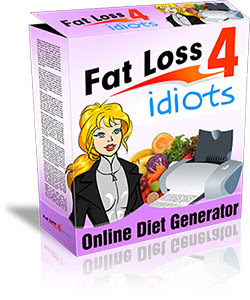 As many books that are available, there are just as many websites dedicated to weight loss. The online plans seem to have it all. Diet and fitness tips, online support, community support through message boards, recipes, weigh loss trackers, and even calorie counters. Everything you need to become healthy right at your finger tips. If you work the system the system will work for you. The one downfall would be there isn't face to face support, but if you find yourself craving junk food, you can go to the message boards and find support, and realize that people all around the world are there to support you and are dealing with the same issues and challenges. With all diet programs, which ever one you choose, it is important to talk to your doctor and do it in a healthy way under their supervision.